Mumbai: Needling BJP, ally Shiv Sena on Thursday mockingly said its stand on core issues, including Ram temple, after coming to power should "not be seen as U-turns" as the Narendra Modi government is only taking a "practical approach" in current circumstances. 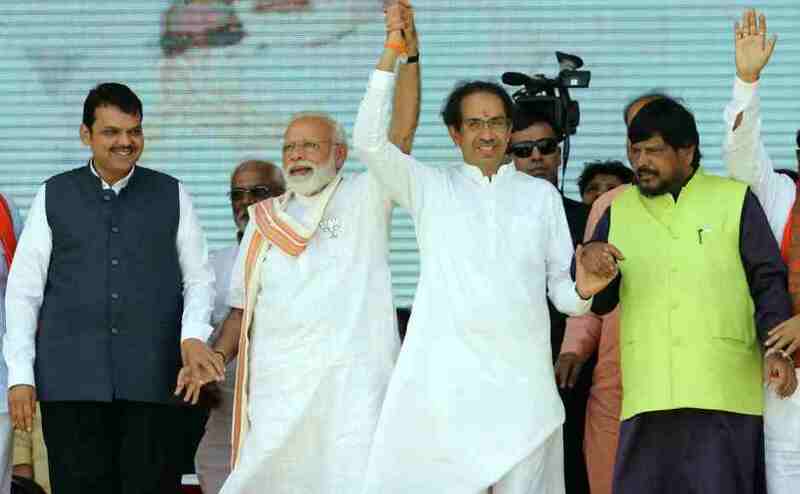 Sena, which has been taking pot-shots at BJP post their split and reunion, said BJP going back on its promise of Vidarbha, should also not be interpreted as another U-turn as "such promises are always made in election manifestos and speeches". It also voiced hope that it will take a similar approach on the issue of Jaitapur nuclear power, which Sena has opposed. On completion of NDA Government's one year in office on Tuesday, BJP Chief Amit Shah had said the BJP does not have the majority to implement its core issues like Ram Temple and Article 370. "BJP had also promised to abrogate article 370 if it comes to power. But it later joined hands with the PDP to form government in Jammu and Kashmir. BJP was also firm on bringing Uniform Civil Code, but we do not think this will go far. "These are not U-turns. 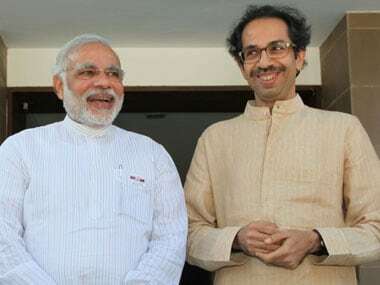 Under current circumstances, (PM Narendra) Modi and Amit Shah have taken a practical view of things," Sena said mocking BJP's stand in an editorial in its mouthpiece 'Saamana'. 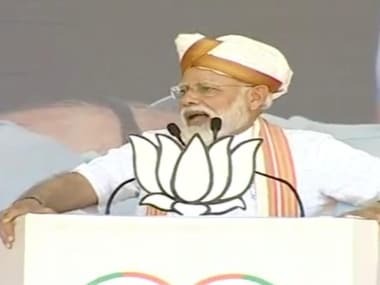 The party said BJP had spoken about building a Ram temple in Ayodhya during the election time but later Shah clarified that it is not possible to build a temple and that it will think about it when the party gets 370 MPs. 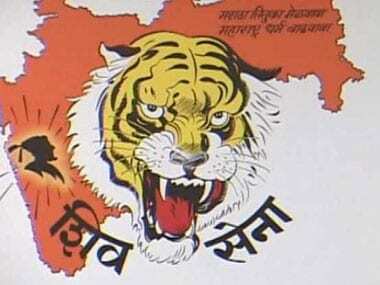 On Shah's remarks on statehood for Vidarbha, it said the BJP chief's statement "cannot be interpreted as U-turn". 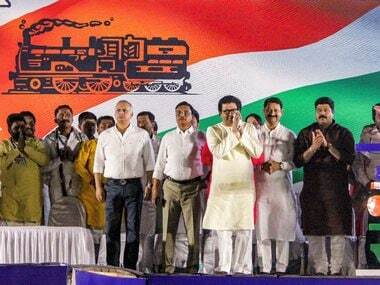 It said, "People like Nitin Gadkari, Devendra Fadnavis and Sudhir Mungantiwar had spoken about a separate statehood for Vidarbha in their speeches during state Assembly poll. But now, Shah's statement has put all questions to rest. But we cannot interpret this statement as a U-turn. Such promises are always made in election manifestos and speeches." Sena said like the Vidarbha issue, BJP should now take "a practical approach" towards the Jaitapur nuclear plant as well.